By hungry runner on November 20th, 2012 . Filed under: Accessories, Gifts, Holidays . I did a little pre-black friday shopping over the weekend and I was amazed at how many cupcake items Kohls had for the holidays. In the juniors sections I spotted the cupcake convertible gloves, shown above, for $6.99. 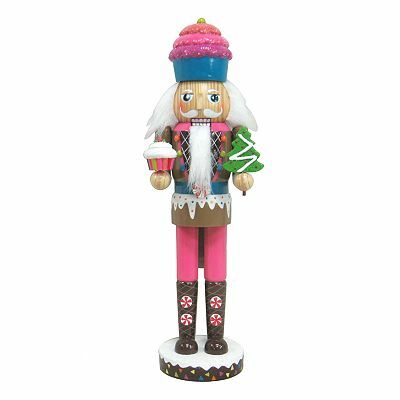 If you are looking for festive decorations there is a cupcake nutcracker for only $11.25. 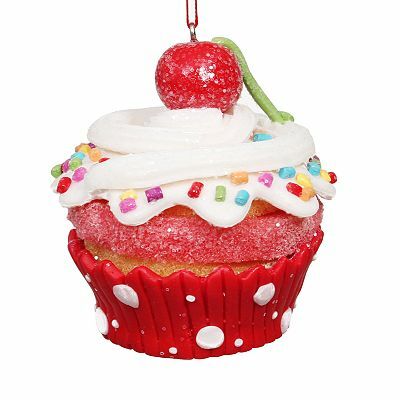 And there are several cupcake ornaments to choose from that are very affordable at $3.15 each. With black friday deals and coupons these items will be even cheaper!